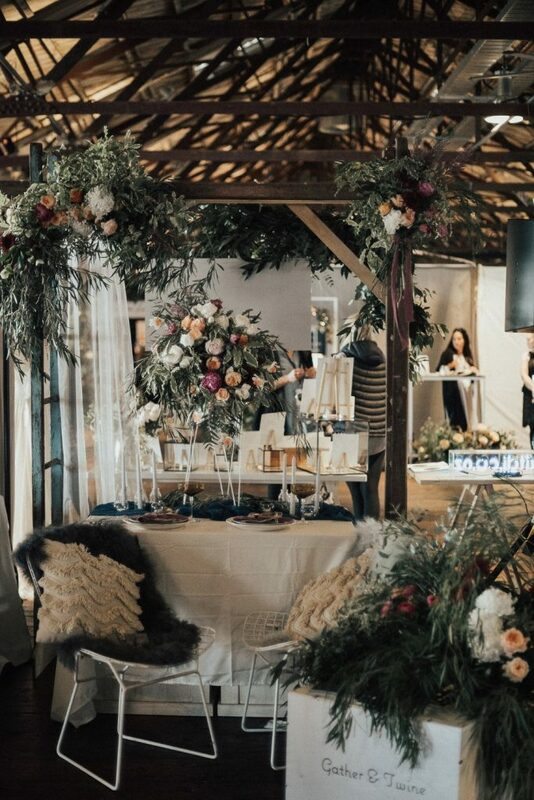 Wild Hearts Christchuch Wedding Fair 2018 – Bluebelle Bridal Co.
Join us for a wild afternoon of creative inspiration at Wild Hearts Christchurch. Meet the best local and international vendors, designers, photographers and more, all while enjoying live music, industry Q&As, shopping, local wine, and food, before hitting Wild Hearts Runway at 3 pm. We’ll have a selection of our best selling wedding dresses at the show as well as the opportunity to meet Emma.